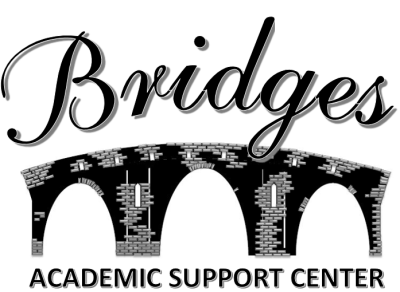 Bridges Academic Support Center is a tutoring center that focuses services on students in grades 3rd thru 9th. our academic focus is Mathematics and Writing. The director is a credentialed teacher with more than 20 years of success supporting struggling students and their families. Contact us to set up an appointment to discuss the details of how Bridges Academic Support Center can help your child to develop the confidence and practices to achieve the success she or he deserves! is rated as an HQT (Highly Qualified Teacher) by the state of California.